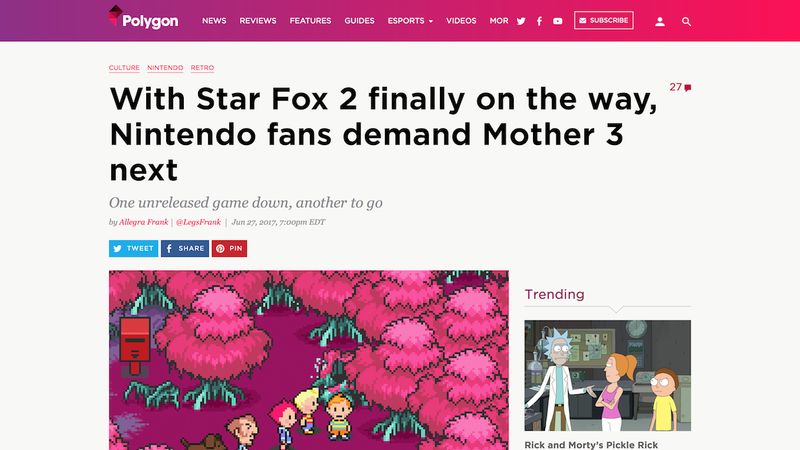 Nintendo, please translate Mother 3. 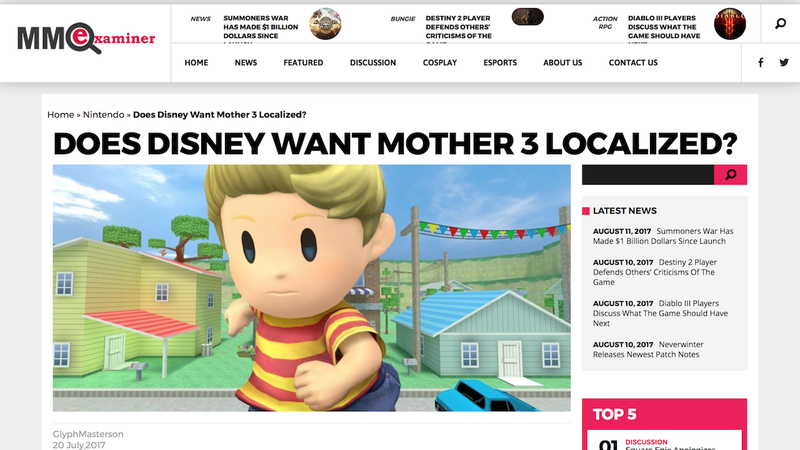 Please translate Mother 3 and make it available worldwide. over 12 years (since April 20, 2006). My name is Ruth. I'm a 27 year old from upstate New York. I've been in love with games for most of my life. 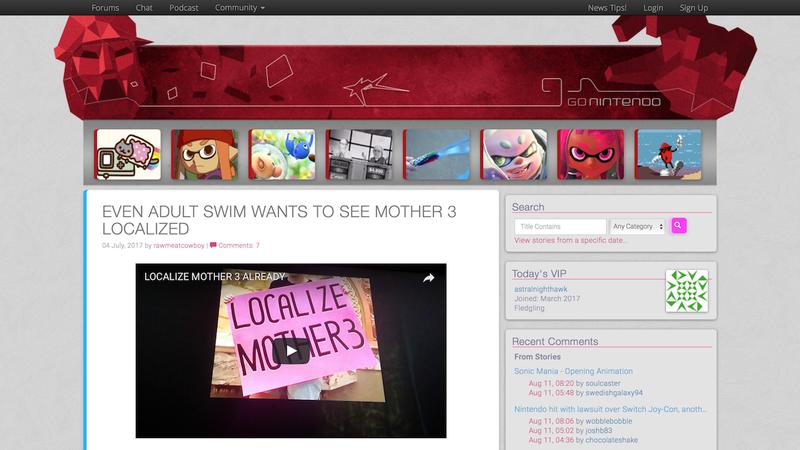 Mother 3 is one of the best I've ever played, but it's never been released outside of Japan. I hope that, sometime soon, the rest of the world outside of Japan will be given the opportunity to play this game through fully legal means. Every time someone downloads the translation patch and finds an illegal ROM on a shady site on the internet, you make no money. But most of those times, a life is changed, even if just a little bit. You've got a big opportunity to bring a beautiful, heartrending story to millions of people around the world. Want to play it now? Find the translation patch over at fobby.net. This page was thrown together in a few hours time. 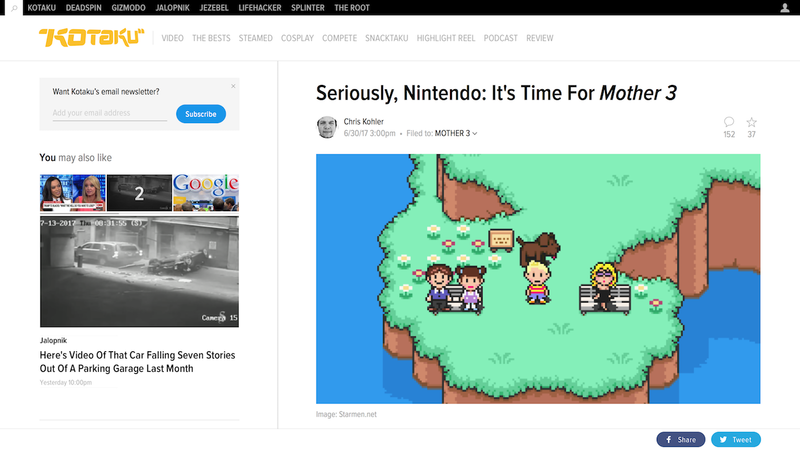 Open-source projects like Bulma, Font Awesome, moment.js, moment-precise-range, arrford, and JQuery made this page possible. If you're Nintendo and you need this domain, feel free to hit me up. I don't bite.